Inlcuding 10 computerized bowling lanes, pool tables, arcade games, a restaurant- coffee dining area and now a Gymboree for toddlers up to age 3. 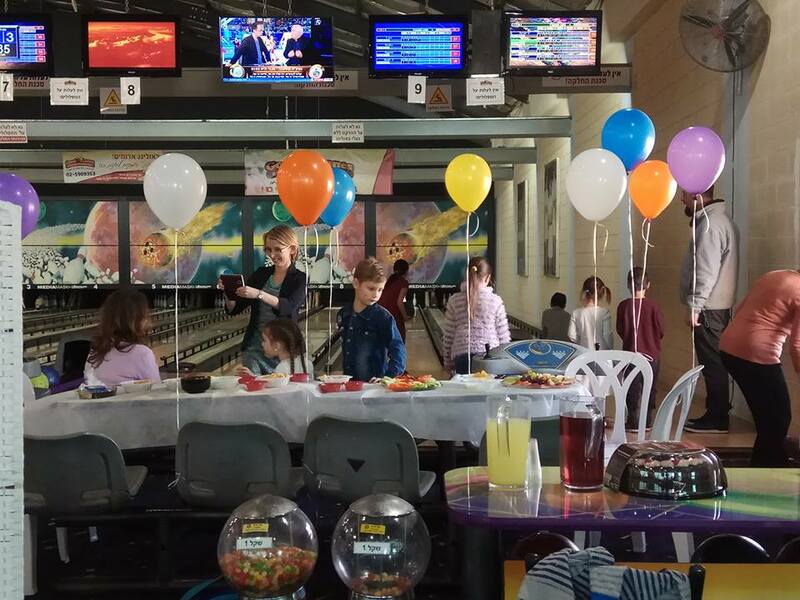 Ask about our special Birthday Party Plans, for all ages. Find out about our fun Team-building Programs for your workplace. 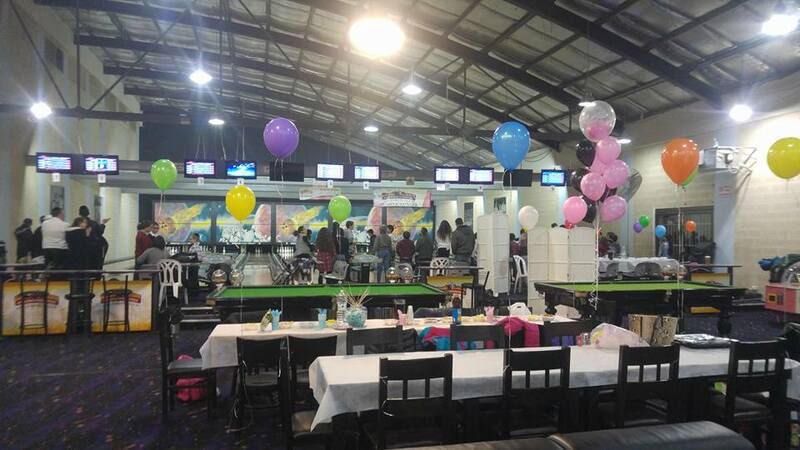 �We're here to bring this fun American bowling culture�to Israel. 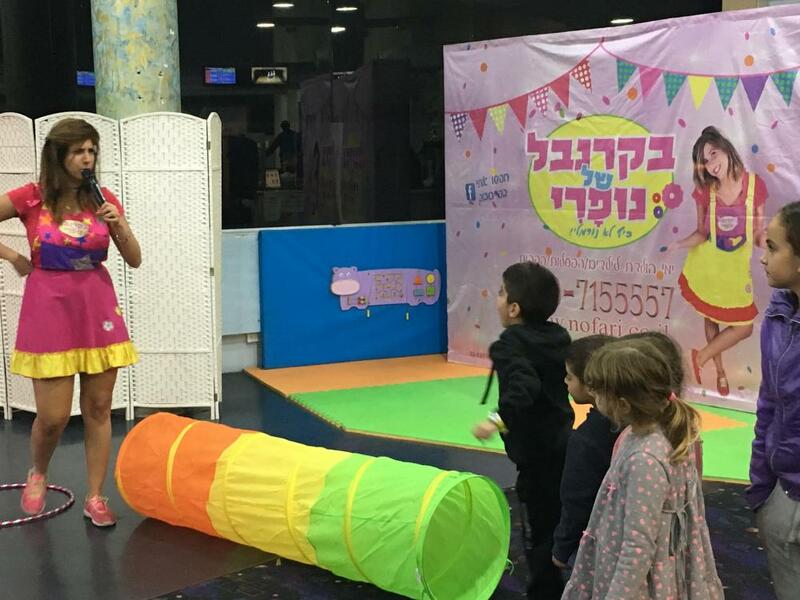 We did our daughrer's 6th birthday there, and it was great. Just enough activities to keep the kids and parents busy (we had mixed groups and group of only adults or children). The place hosts 50 people easily, 30 of them children. The staff is helpful and reacts quickly. That was a great party today! We celebrated Anna's 6th birthday and it was a lot of fun! Thank you all for joining us today! New ownership is doing amazing job we had a sheva brachot there and it was so much fun! Great service, super food, bowling, games, and we even put our wedding video on the bowling screens ! I highly recommend doing a Simcha here ! best place to have a party! 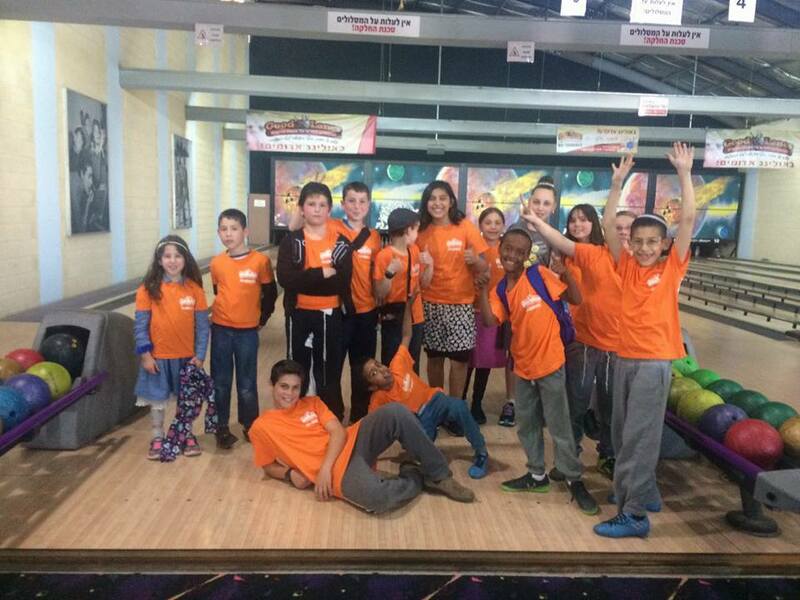 We love the management and the food was great, bowling was amazing! 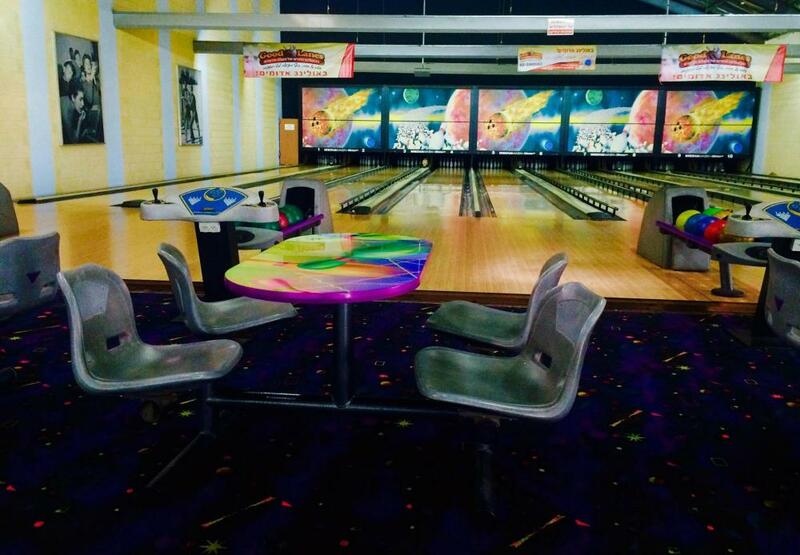 My wife and I were looking for something inexpensive to do with our 5 kids and were lucky to find Good Lanes bowling. 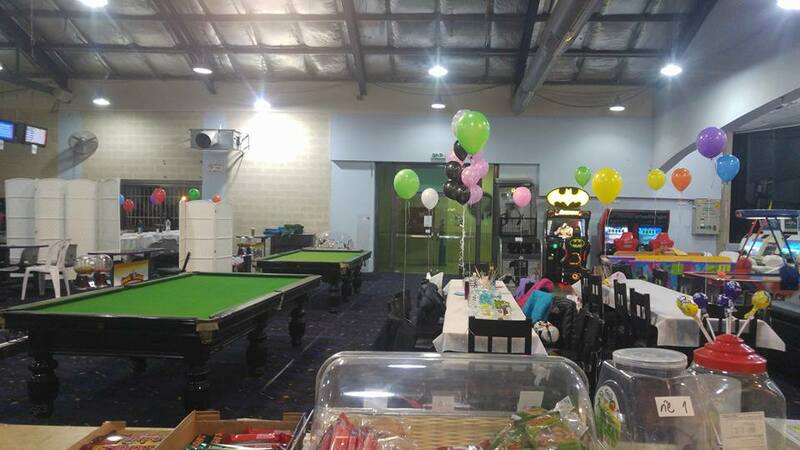 When we walked in, we were impressed by the cleanliness, the game rooms, party tables...it was done on a very high level. The owner Avichai greeted us with such enthusiasm and pride...a sign that he cares about every detail. We played a few games, had some pizza (which surprisingly was amazing), and some birthday cake we brought with us. We were VERY happy and highly recommend going for families.